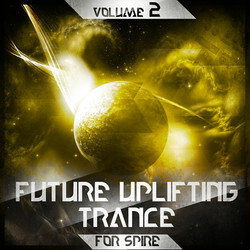 Reveal Sound has launched Future Uplifting Trance Vol 2, a new soundset by Trance Euphoria for the Spire synthesizer instrument. Trance Euphoria are proud to present ‘Future Uplifting Trance Volume 2 For Spire’ the second installment of the this exciting series containing 128 Professional Uplifting Trance presets for reveal-sounds superb vst synthesizer Spire. 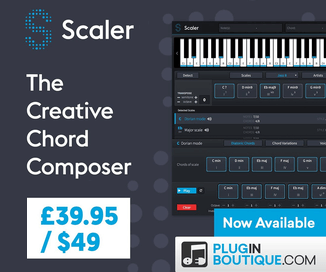 Providing you with the best club ready tools for your next trance hit this sound set will surely be your go to tool box for your trance projects, filled with Arps, Basses, FX, Leads, Pads & Plucks. We have also included the FL Studio project files used to create the demos so you can load and see how the demos were done, for people who don’t have FL Studio we have also provided folders with each of the demos with the midi files and presets used so you can replicate them in your chosen DAW. Just in time for Summer Trance festivals like Creamfields, We Are FSTVL, Colours Fest, Together Festival, Global Gathering, South West Four, Tomorrowland, Ultra Music Festival and many more top festivals around the world, ‘Future Trance 3’ is here to inspire your next Summer Trance smash hit. 128 named presets sorted into categories (SBF bank file). 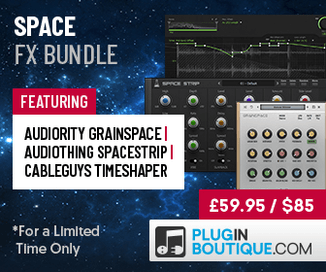 Includes 10 arps, 25 basses, 8 fx, 30 leads, 25 pads & 30 plucks. FL Studio project files for all demos. MIDI files & presets for all demos. 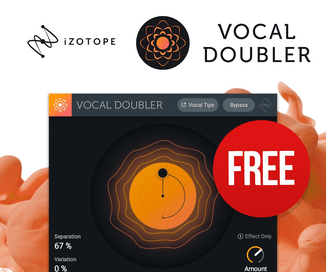 The soundset is available from Reveal Sound for 19.90 EUR / $25.90 USD.